The systematic practice of non-traditional or "colorblind" casting began with Joseph Papp's New York Shakespeare Festival in the 1950s. Although colorblind casting has been practiced for half a century now, it still inspires vehement controversy and debate. 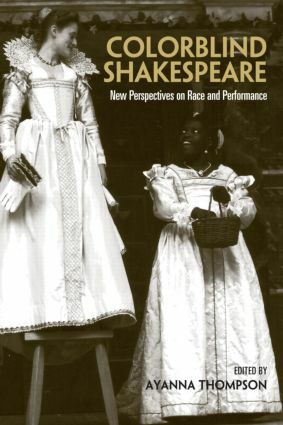 This collection of fourteen original essays explores both the production history of colorblind casting in cultural terms and the theoretical implications of this practice for reading Shakespeare in a contemporary context. My Own Private Shakespeare; or, Am I Deluding Myself?